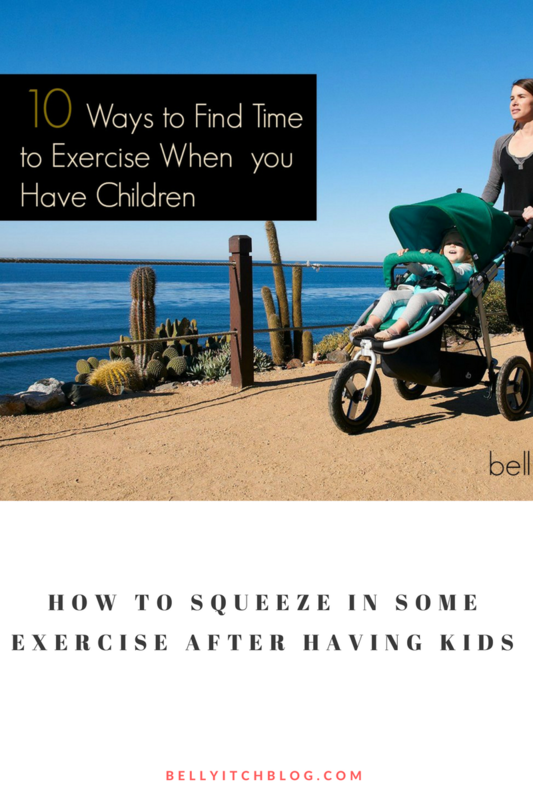 Squeezing in a work out when you have children and a schedule that’s already overloaded isn’t easy. In addition, exercise may conjure up negative feelings because for some it implies long, strenuous hours in a musky gym. However, staying active is imperative to your physical, mental and emotional well-being, so finding convenient ways to sneak exercise into your daily routine is a must. Make Yourself a Priority – To be the best parent you can be, you have to make sure you take care of yourself, too. This means keeping your physical and mental health a priority. Setting aside time for yourself each day, even if it’s only 20 minutes, is a way of getting into a routine that will allow you to spend a little time on yourself. Just Breathe – Studies conducted by the Division of Internal Medicine at Aoyama Clinic in Niigata, Japan on the Senobi breathing technique and a 2006 American Heart Association-published study on pranayama yoga breathing exercises indicated that the way you breathe can affect your overall health and fitness. If you don’t have the time for a full work out, exploring these breathing techniques may be a helpful alternative. 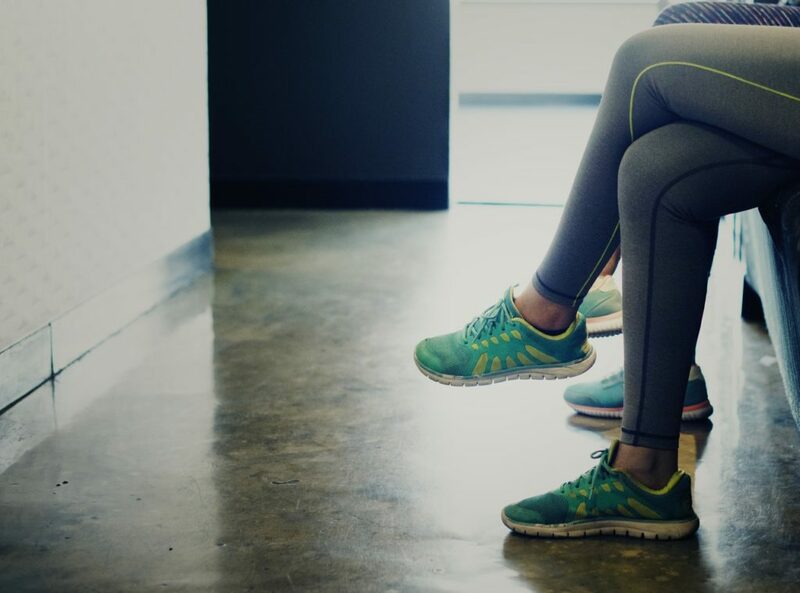 When in Doubt, Stretch it Out – If you’ve missed your window of making it to the gym, spending just 10 minutes on the floor stretching each evening before crawling into bed or first thing in the morning before you start your day is a way of keeping limber and increasing your range of motion. Play Dates Aren’t Just for the Kids – Set up play dates with other parents looking to incorporate exercise while supervising their little ones for the support and accountability of a dedicated work-out group. Brisk walks around the playground or jogging with the kids in strollers are options to buddy-up and stay motivated with other parents or your spouse. Baby Weight – Who said that lifting weights had to include heavy barbells and awkward gym equipment? Some post-natal yoga classes are even designed to incorporate your child as resistance weight. Try doing lunges across the front yard while carrying baby in your arms or doing a few exercises of your own during baby’s tummy time. Sleep it Off – In order to optimize the benefits of any exercise routine, you need to get plenty of rest. Find a routine that doesn’t leave you completely drained of energy or interfere with your parenting, but understand that sometimes it’s important to skip a work out and simply rest when you’re feeling exhausted. No Sweat – Sweating brings fresh, oxygenated blood to tissues and organs and helps rid the body of toxins. It’s also a sign of the body working, but you don’t have to spend hours on a treadmill to break a sweat. Incorporate exercise into your daily activities. Have a dance party with your kids in the living room. Jog alongside your kids when they go for a bike ride. When possible, park farther away at the store and by-pass the elevator for the stairs. These kinds of minor changes add up and over time you will start to notice these tasks becoming easier and easier. Mutual Investments – If running or walking is your favorite type of exercise, invest in a well-built stroller made to accommodate these kinds of activities. This will optimize your efforts and minimize your frustration when you’re on the go. Or, make it a family affair and purchase a video game console that offers games that use physical activities, such as dancing, as a way to connect with your kids and also get in a sweat session. Sharing is Caring – Take advantage of your gym membership. Many gyms today have on-site day care services so that moms and dads can take a break from parenting and get in a work-out. If you’re not a member of a gym, you might opt for finding parents that are willing to work out a schedule so each of you has time to get out and exercise. Stay Motivated – Keeping motivated is an issue for most, whether there are children involved or not. Making an effort to find things that motivate you can help you accomplish your goals. Music you groove to, gym classes you enjoy and people who inspire you are all great ways to keep you motivated. If you aren’t getting pleasure in what you’re doing or who you’re with, it is likely you will give up or quit. Instead, set goals and find inspiration to keep you going. 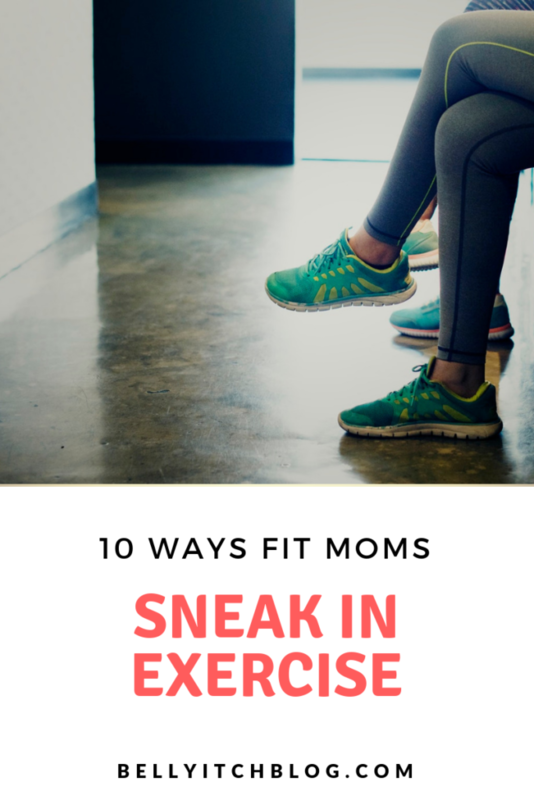 Truth be told, fitting exercise into your schedule when you have children all comes down to convenience and sustainability. If it’s not convenient, you’re not likely to continue with a particular regimen. Find an exercise program that fits your lifestyle and daily needs as a parent. Stay positive and don’t beat yourself up for missing a work out here and there. It’s possible to be a good parent and keep a fit lifestyle; you just have to find the right balance.